Erotica Night is the most entertaining and spectacular Valentine’s Day themed event in Pittsburgh. This year it will take place on Saturday, February 11th 8pm-1am at Stack, a co-working lounge at 5740 Baum Boulevard. The night will feature performance art, burlesque, live music, DJ sets, tarot readings, an open bar, a drag show, a vendor table, and much more. This is the best place to be in Pittsburgh on the weekend before Valentine’s Day, whether you’re single, in a relationship, in several relationships, or just generally confused. All people 18+ are welcome. Come party! 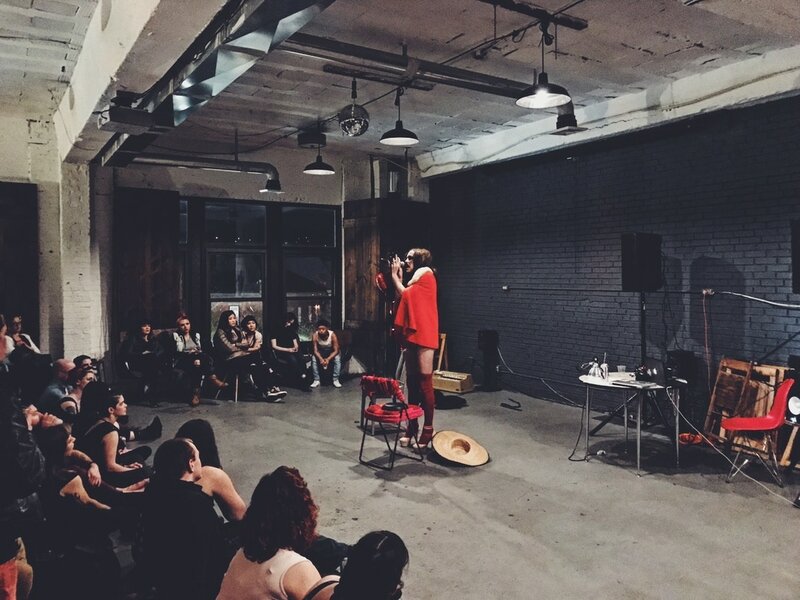 This fundraiser allows us at Bunker Projects to continue to provide the quality programming, shows, and residencies that we have become known for since we opened in 2013. As a non-profit organization, we especially rely on the income from events such as this one to cover basic overhead that is not often covered from other sources such as grant funding.